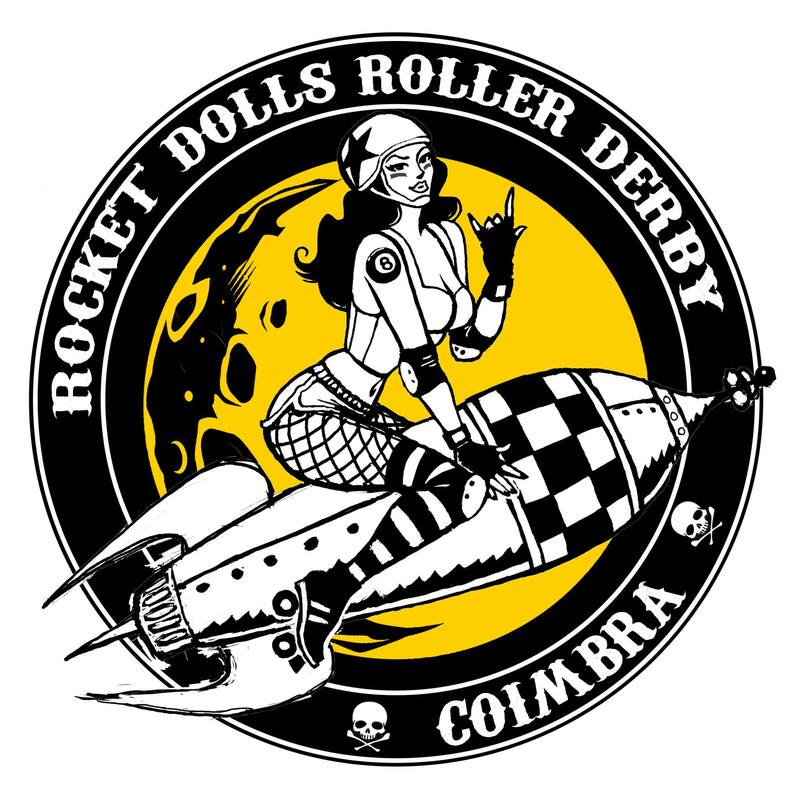 Rocket Dolls Roller Derby Coimbra from Psycho Pete on Vimeo. Meet the Dolls - Rocket Dolls Roller Derby Coimbra Vs Negra Sombra Pontevedra from Psycho Pete on Vimeo. Meet more Dolls - Rocket Dolls Roller Derby Coimbra Vs Negra Sombra Pontevedra from Psycho Pete on Vimeo.